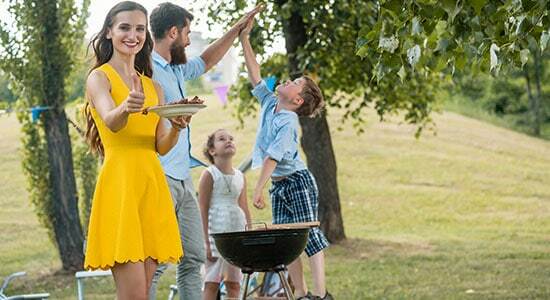 May happens to be the perfect month for enjoying barbecue parties outdoor. 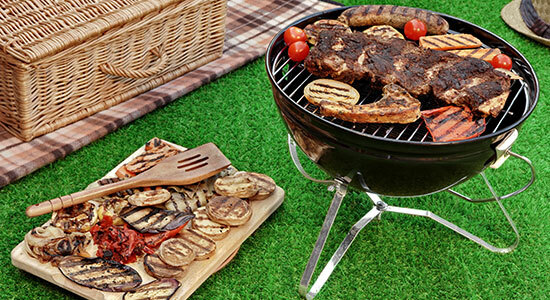 Do you intend to master your barbecue nights this year? Do you want to make your own pastrami or home-cured bacon? 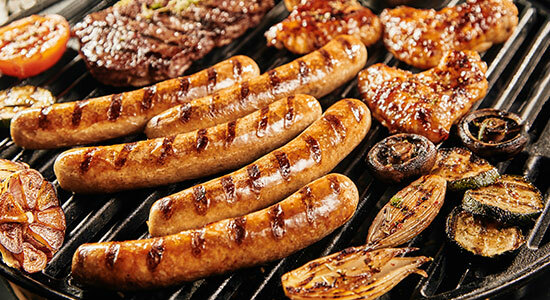 This is the time when people keep an eye on grilling devices. Some refurbish their grills while others just shop for a new smoker or a grill. Are you considering buying a smoker? Are you confused and looking for help? 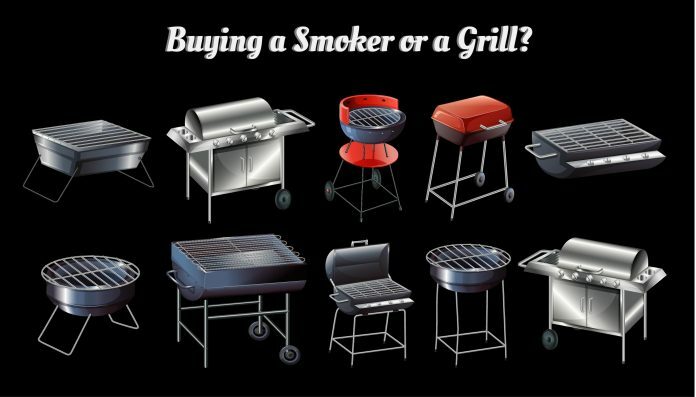 You can ask yourself these eight questions before buying a smoker. Affordability is a key factor that governs major decisions in our lives while making purchases. Houses, cars and also grills have to be purchased by considering your budget. You can consider spending $100 on a grill that is somewhat usable. You can also consider spending thousands of dollars on a super grill. Big spenders would want to purchase the Gaucho grill. Fix the budget as this will help you narrow down your search of buying a smoker. Charcoal, Gas, Wood-Burning or Other? The first gas grill was launched in the market by the Chicago Combustion company in the year 1954. That grill used to operate on propane but triggered a debate on charcoal versus gas grills. Gas grills offer steady heat and a push button ignition that is convenient. But more emphasis is given on the process when it comes to top-class charcoal grills. An offset smoker or wood burning grill should be your choice if you love smoked food. Smoked food offers a flavor that is just amazing. If hauling or chopping wood is not your thing, you can opt for pellet grills. You need to fill the hopper with hardwood pellets and then preheat to attain the desired temperature. There are several companies, such as the Smoke Hollow, Dyna-Glo, Char-Griller, etc. manufacturing grills that can run on either gas or charcoal. Hybrid grills are sold by Kalamazoo Gourmet that run on both gas and charcoal. You can consider an electric smoker in case your outdoor space is limited or you cannot cook with live fire as per the rules of the condominium. For How Many People I Will Cook? You need to consider what would be the maximum number of people you would be cooking for. People are encouraged to buy a grill to accommodate more people they think they would be handling. The size of primary cooking grate should be considered by you. Few companies manufacture smokers indicating the number of racks. Make sure there is vertical spacing between the top of the lid and the grill grate so that your Thanksgiving turkey can be accommodated in it. Which Smoked Foods I Enjoy? Your purchase is also influenced by the foods that you would be cooking. 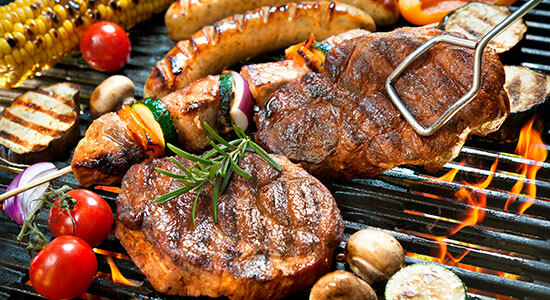 Chops, steaks, fish fillets, chicken breasts, garlic bread or veggies require a strong source of heat and a grill grate. You don’t even require a lid for cooking these. Pork shoulders, leg of lamb, whole chickens, ribs, beef tenderloin, prime rib, loin roast and dense vegetables are best cooked with indirect heat source. For these foods, you would require a grill that offers easy temperature control, a high lid and a lot of grate space. Which Additional Features I Want? 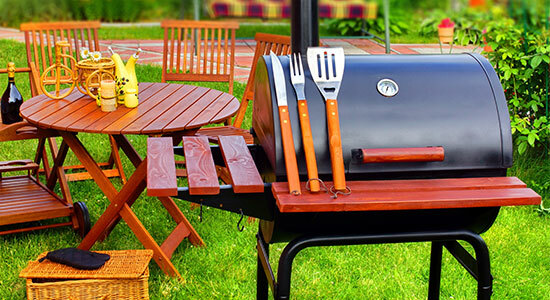 Most of the grill manufacturers provide varying amount of options, such as digital upgrades, side burners, side tables, and infrared burners required for higher temperature searing, warming grates, rotisseries, thermometers, cast iron grills, custom work tables, warming grates as well as insulated covers. Each of these options comes at a price. Although a grill may have high grade electronics or movable parts that offer more control, there is a possibility that the chances for problems will also be high. You would require a portable grill if you are a camper, tailgater or an owner of a vacation property. The most important consideration in such cases is the ease as well as size of the set-up. 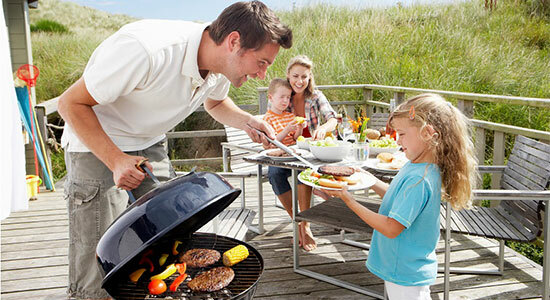 Many portable grills are easily available in the market. The Coleman’s RoadTrip LXE is worth checking out. It is a 2 burner propane fueled grill. You can even check out Weber’s Q or Mini Big Green Egg or Jumbo Joe charcoal grills. How Much Space I Need in a Smoker? The footprint of the grill will play an influential role in your buying decision, especially if do not have a backyard or a large patio. Water smokers, Kettle grills as well as upright barrel cookers are quite efficient when it comes to space utilization. In contrast, the stainless steel super grills and offset smokers require more space. Grills can serve you for a longer period if you are able to protect them from different harmful elements. How Important is Quality Craftsmanship? 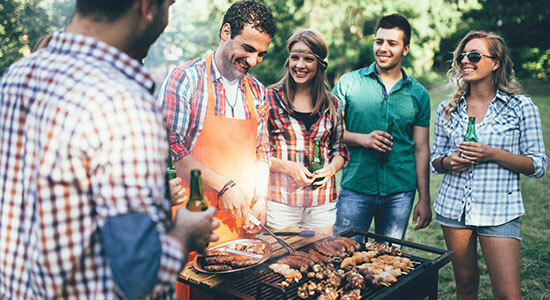 The HPBA, Hearth, Patio and Barbecue Association have reported that around 80% of the grills which were shipped in 2013 were sold at $300 or less. Gas grills were the majority amongst them. This implies that most of the people view their grills as disposable ones, which they can either upgrade or replace eventually. 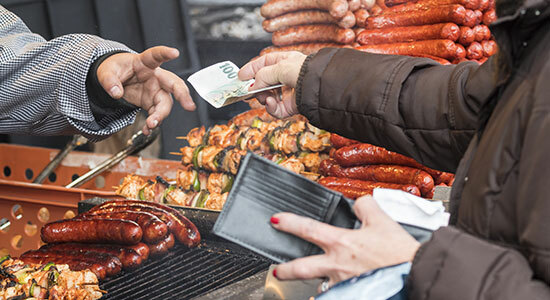 Over the last 10 years, most of the grill manufacturers have shifted their production process overseas in order to cut down costs. This has resulted in declination of the workmanship as well the quality of the material. Therefore, check out the product before purchasing it. See if the grill appears to be well made to you. Does it look as well as feel solid? Is it made of heavier metal to withstand the heat? How strong is the weld strength? Make sure it has warranty as it is a sign of good quality. If a manufacturer offers you a warranty of 1 to 3 years, it implies that he is expecting you to replace the grill quite early. A lifetime guarantee, on the other hand, implies that you are making a long-term investment from which you can expect returns in the coming years. Previous articleHome BBQ Smokers – Never Make These 3 Blunders Again! Keep up the fantastic work , I read few posts on this internet site and I conceive that your web blog is real interesting and has got bands of good info . After examine a number of of the weblog posts on your web site now, and I actually like your way of blogging. I bookmarked it to my bookmark website listing and will be checking back soon. Pls take a look at my website as effectively and let me know what you think. It took a long time to be that perfect. It wouldn’t be possible without your participation . How Do You Prevent Your Grill from Rusting?